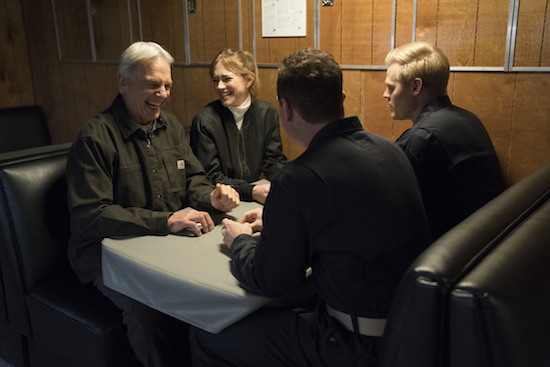 Tags: Doug Savant on NCIS, NCIS, NCIS episode airing April 16, NCIS episode airing Tuesday April 16, NCIS Photos, ncis season 16, NCIS season 16 spoilers, NCIS spoilers, NCIS: 'Hail & Farewell', NCIS: 'Hail & Farewell' Photos, Who plays Daniel kent on NCIS?, Who plays Marine Brigadier General Daniel Kent on NCIS? 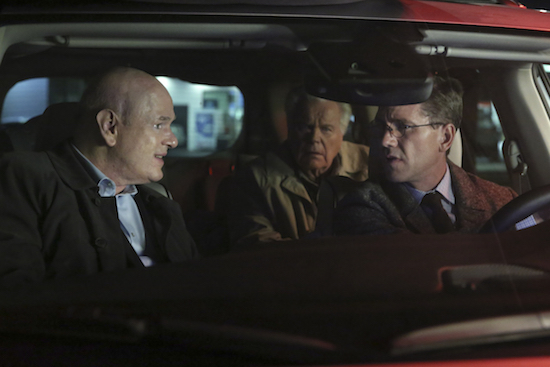 Robert Wagner once again returns to NCIS on the Tuesday, March 12 episode. 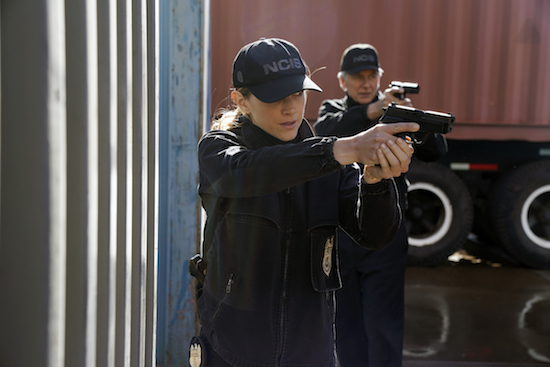 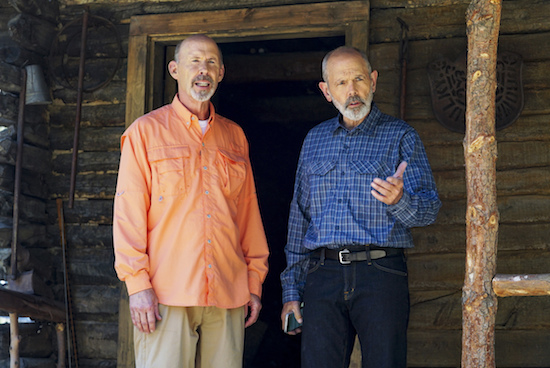 Gibbs faces off against a formidable foe on the Tuesday, January 8 episode of NCIS: U.S. Secretary of Defense Wynn Crawford (THE X-FILES’ Mitch Pileggi). 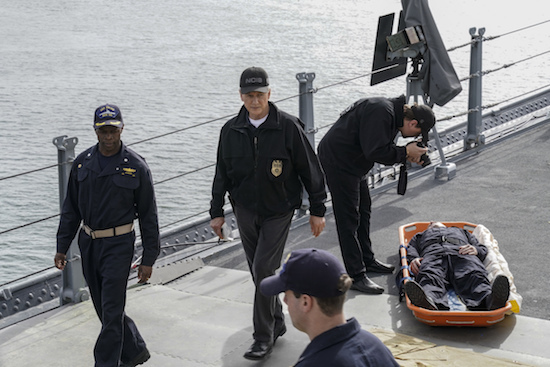 Tags: mitch pileggi, NCIS, NCIS episode airing January 8, NCIS episode airing Tuesday January 8, NCIS Photos, NCIS spoilers, NCIS: 'Toil and Trouble', NCIS: 'Toil and Trouble' Photos, Who plays Secretary of Defense Wynn Crawford on NCIS? 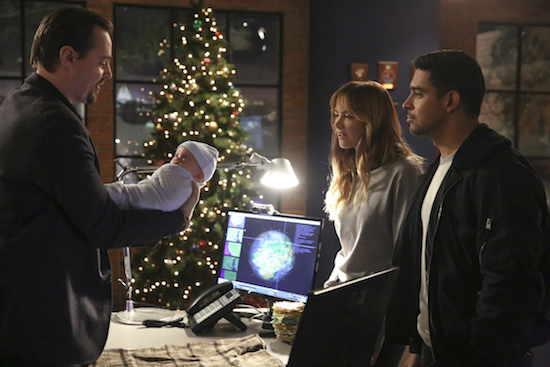 It’s Christmas time on NCIS, and the team’s holiday cheer is paused when an unidentified baby shows up. 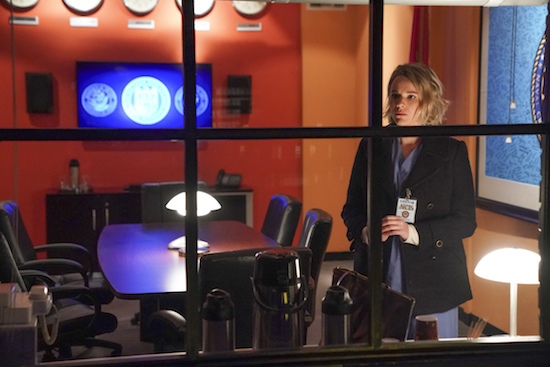 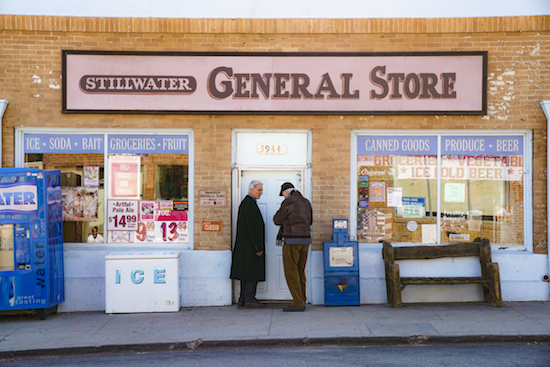 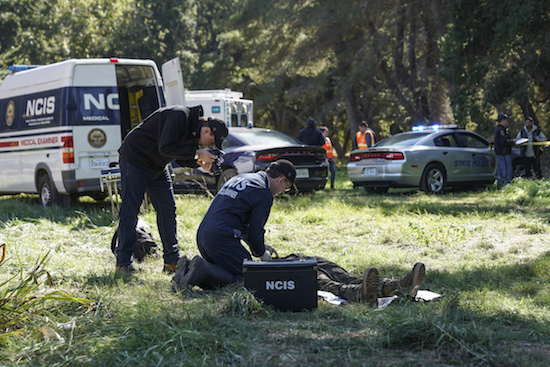 With a case unresolved, the NCIS team has to take drastic measures to try and get to the bottom of things: a stake out! 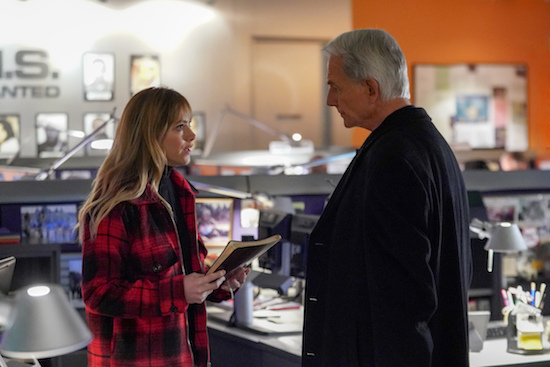 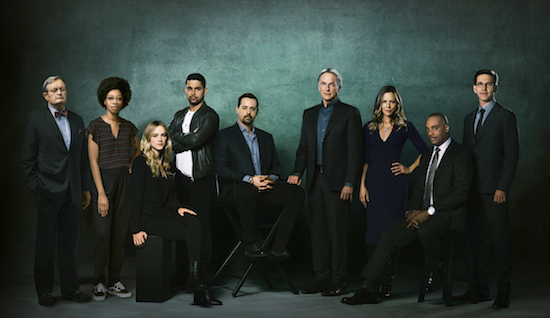 On Tuesday’s episode of NCIS, McGee (Sean Murray) and Bishop (Emily Wickersham) head to Afghanistan when a local investigation seems to have a tie to an incident overseas.